Blogspiration #7 - My Life Is A Fairytale That Will Never End. 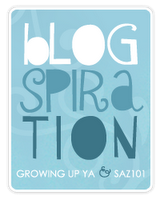 Blogspiration is a Brand Spankin' New weekly meme hosted by both GrowingUp YA and Saz101. The meme was created to help spark inspiration among bloggers, readers and writters alike. An inspirational quote/picture/video is posted weekly, on the day of the author's choosing, so that it may inspire creativity, conversation and just a little SOMETHING. 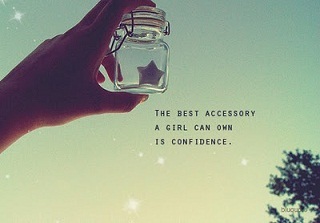 Love this quote it reminds me a bit of Tiana from the Princess and the frog(: Nice Photoshop work! 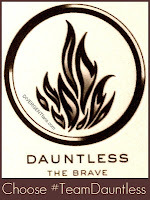 Yeah, well, quotes are just my thing ... :) You rememember how I came up with the name of my firm, right? :) This is a good quote though. Nice job with PS. Coffe? LOL. Yaaay, Photoshop. It looks really pretty. And that's a great quote. Thanks for sharing. NEA!! 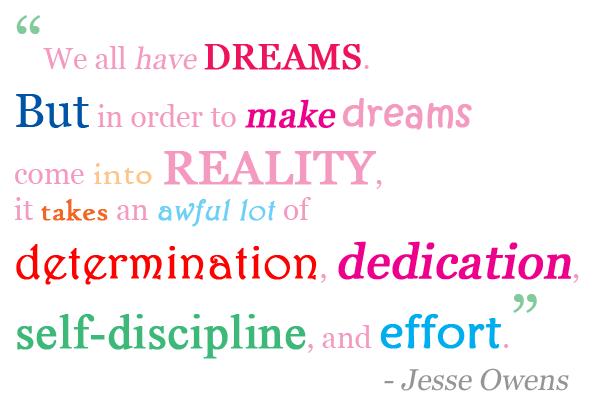 I love it when someone mentions dreams in their Blogspiration posts! I love all the changing colors you created! Fantaastic post, it is remaining me to take effort to reach my dreams! The Power of Extraordinary Moments: What Is Love? The Power of Extraordinary Moments: Is It Love?